T-shirts - hit the road! 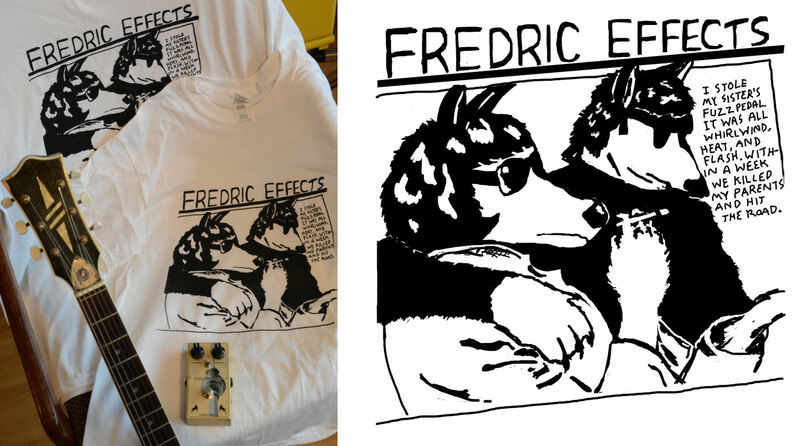 The new Fredric Effects T-shirts are here. Professionally printed on high quality Gildan T-shirts. Black print on white t-shirts, with lovely artwork by Stacey Hine. Please make sure you select the correct size and postage region. LARGE T-shirts are SOLD OUT. More coming soon!